It seems to be the season for movie posters of films I want to see. 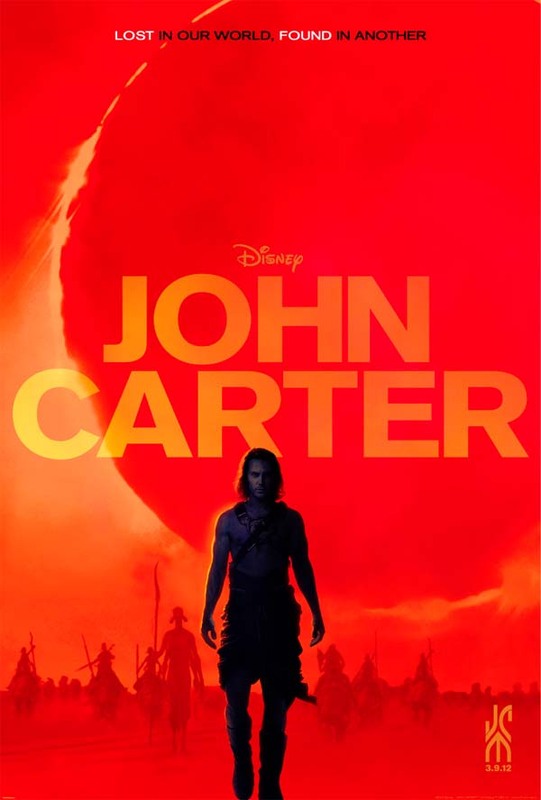 Here’s the new poster for the John Carter film. Yumms.